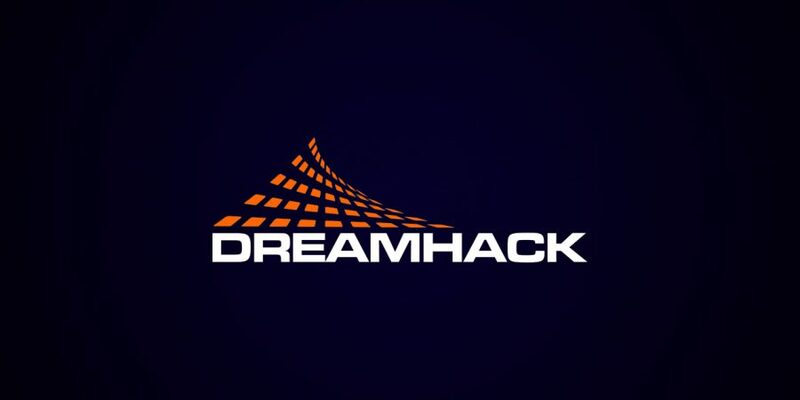 The summer event for DreamHack, DreamHack Jönköping, which runs from the 18th to the 21st of June featuring eight of the top teams. Prize pool for this event is a cool $100,000. Six of the eight spots will be taken up by invited teams and two will be teams who made it through the online qualifiers.